A delightful stay amid the hills of Chail. Panorama Homestay is situated in the hill station of Chail in the Mihani region of Himachal Pradesh. The rooms are well-furnished and spacious providing comfort. The warm interior decorations are soothing and appealing, making it an ideal stay. The cushioned head rests and plush sofas in the room add to the comfort. 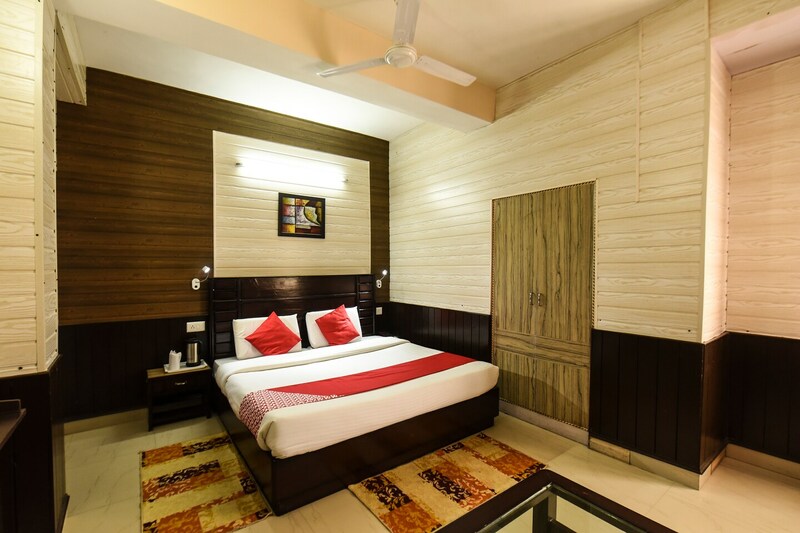 The rooms are well-equipped with essential amenities to meet the needs of the guests, which includes Parking Facility, Geyser and Room Heater. Must visit places near this property in Chail are Sidh Baba Ka Mandir, Chail Gurudwara Sahib and Chail Sanctuary among others.